A design for in-house media projection. 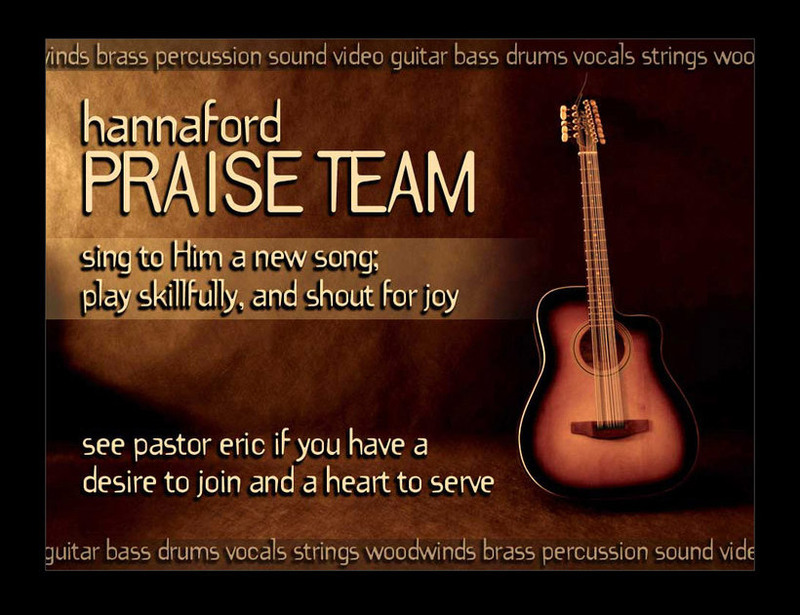 To encourage viewers to respond to a call for worship band musicians. Original typography placed on existing background art.